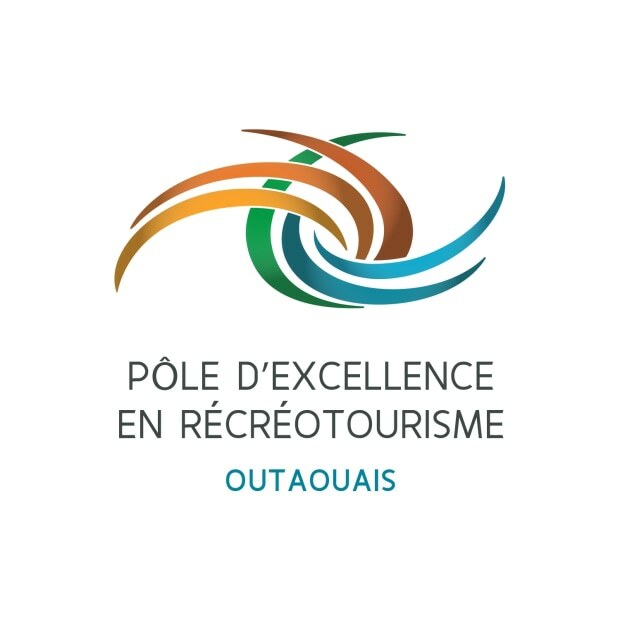 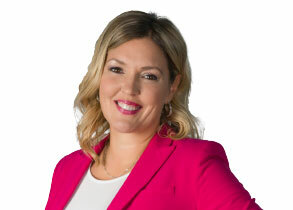 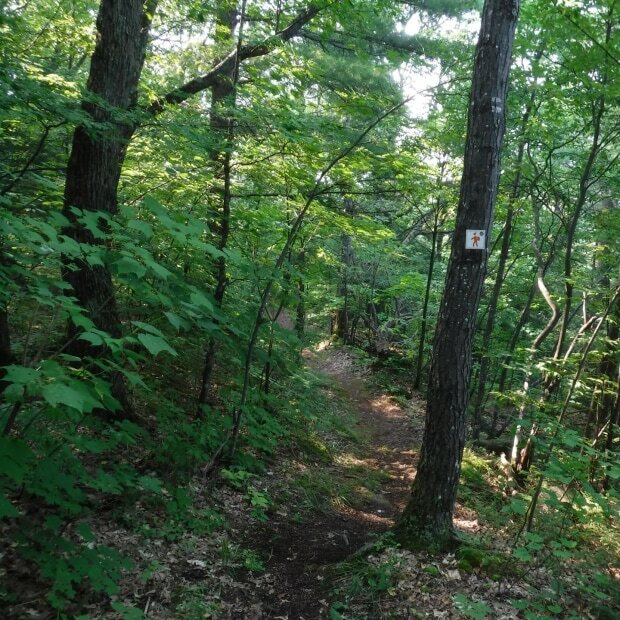 With over 20 years experience in the tourism industry, the Outaouais Pole of Excellence in Recreotourism (PERO) is a centre of excellence in recreotourism research, training and development. 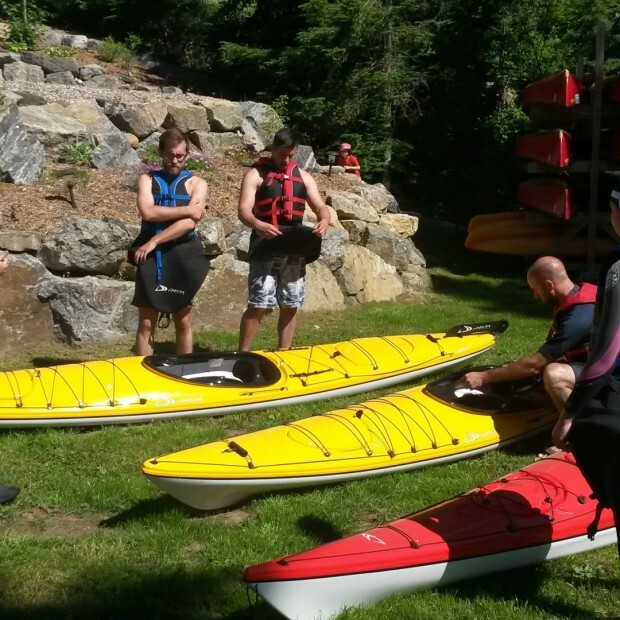 Located at the Auberge de l’Apprenti, overlooking Thirty-One-Mile Lake, the centre offers professional training programs that are responsive to market and industry needs, and intended for people who currently work or aspire to work in the flourishing sector of recreational tourism. 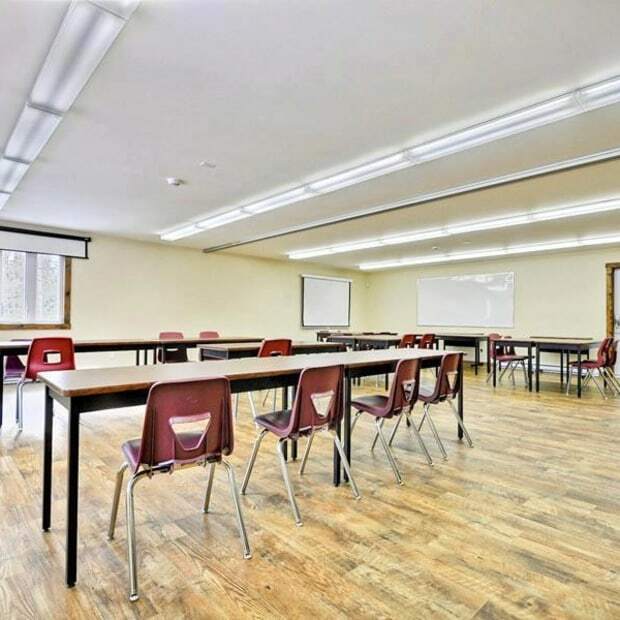 In addition, they offer consultation in the development of business.